The Easter holidays mean some much needed down time in our house and the first significant holiday since Christmas, half term, always goes so quickly! As a teacher, I know I am fortunate to have time off with my children but I try and keep things as low cost as possible. The holidays can be a really expensive time otherwise, so I am always on the lookout for activities we can do together that don’t cost the Earth. Crafts are always a great start. 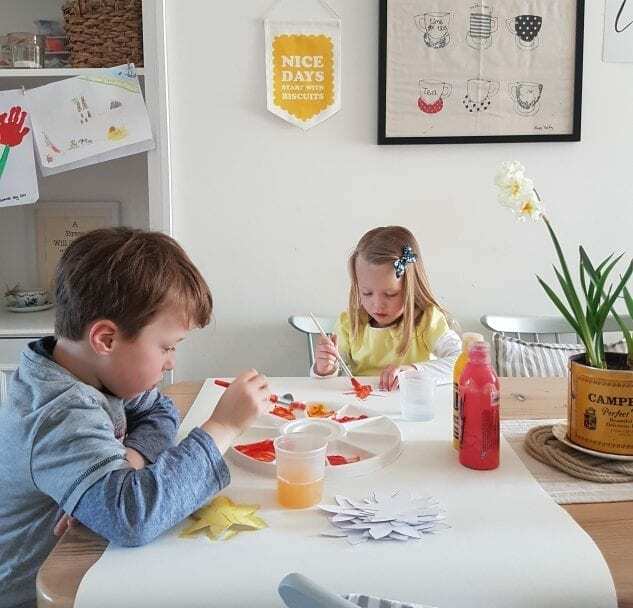 You can keep the children entertained for the cost of some basic craft supplies (I always keep in white card, paint, PVA glue and a variety of stickers, as well as saving cardboard boxes and so on). We try and keep our crafts seasonal, and use it as an opportunity to discuss the changes of the seasons as well as significant festivals. 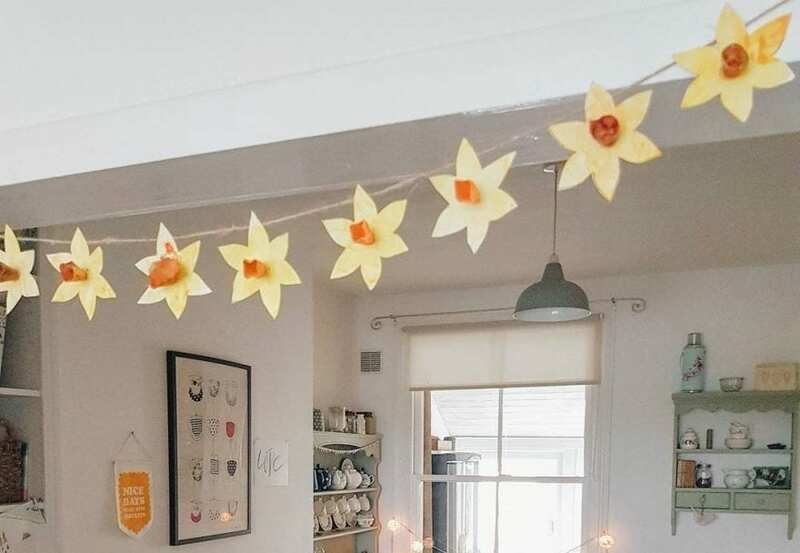 So what better than some daffodil bunting? We used a daffodil template. I searched for the outline on Google, printed it and drew round it on sturdy white card. We then painted them yellow, allowing them to dry. Then we painted the middles of egg boxes with yellow and orange paint. Once dry we attached the egg box middles to the centre of the painted daffodil shapes and then glued them to string to make bunting. 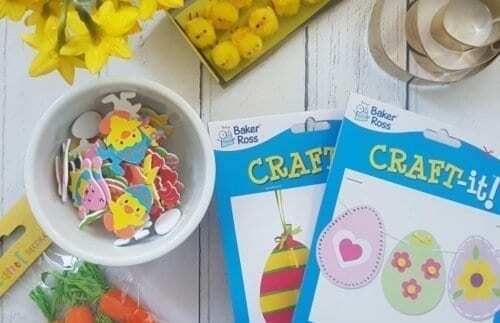 Easter Egg bunting would also work well – cut Easter egg shapes out of card and decorate with sequins, felt tips and glitter, then attach to string. I make my own play dough using the recipe on www.imaginationtree.co.uk. In a sealed box it lasts up to 6 months. 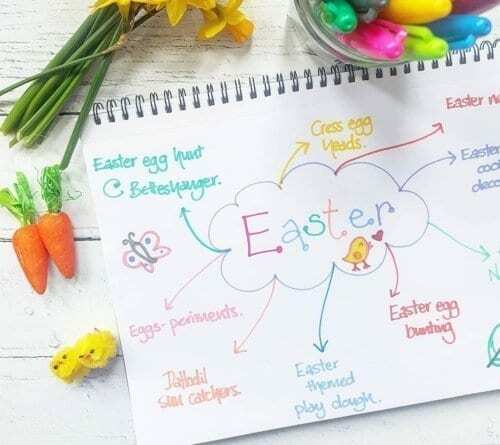 Add some pastel colours, some Easter-themed cutters and resources (similar items can be found in the likes of Home Bargains, Poundland and B&M) and let the children explore and create their own play. 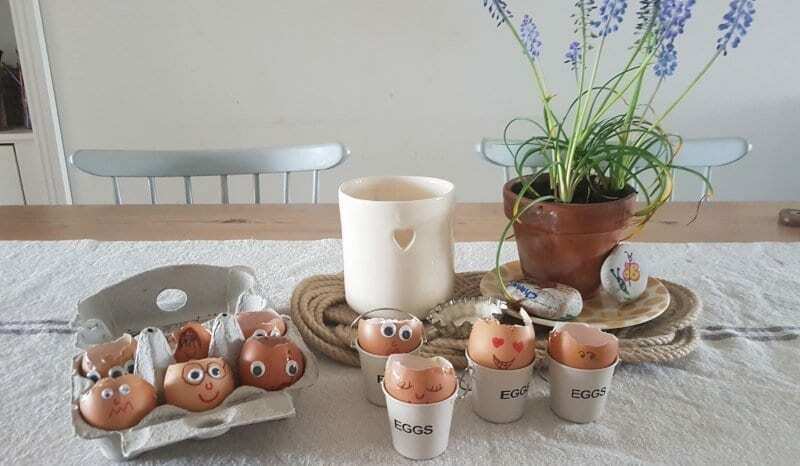 A bit of planting is always a nice spring activity and these should be fun using empty egg shells and cotton wool or kitchen towels. I think the kids will enjoy adding faces to the eggs and watching their hair grow! Cress grows pretty quickly too so the patience level isn’t too long. Use some eggs in some Easter baking (see below) but be careful to crack the eggs near the top. Let the shells dry and decorate using marker pens. Then add damp cotton wool inside, and sprinkle on some cress seeds. Water every 2—3 days until your cress hair grows! 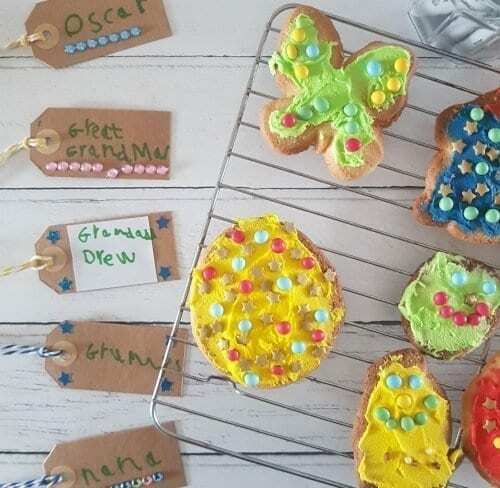 We made Easter biscuits using a simple shortbread recipe. I bought some writing icing and also some decorations from the baking aisle at my local supermarket. The children extended this activity to make labels to give to friends and family. 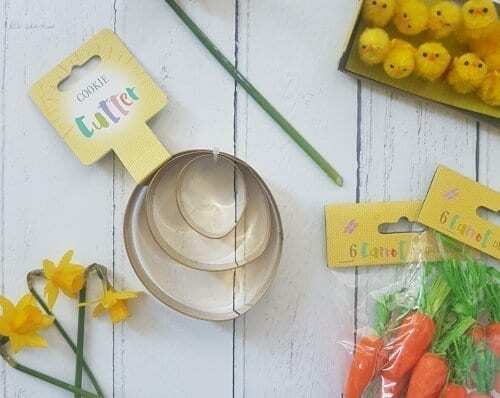 Of course Easter nests are a must at Easter – melt chocolate in a bowl either in the microwave or over a saucepan of hot water (be careful not to let the water into the chocolate or it will split). Stir in some puffed cereal and spoon into cake cases. Allow to set and add some miniature chocolate eggs. I hope some of these activities have inspired you. Follow our adventures on Instagram to see how we get on.